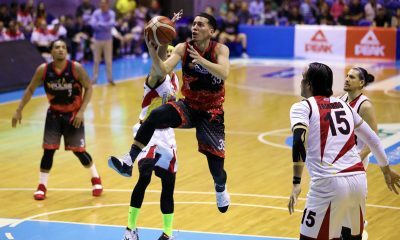 After turning their 2019 PBA Philippine Cup quarterfinal series versus the Barangay Ginebra San Miguel around by winning the last two games of their best-of-three series, the Magnolia Hotshots have been far from that lethal form in the semis. Magnolia have fallen into a 0-2 hole in the penultimate round Sunday night. They bowed, 80-93, to the Rain or Shine Elasto Painters, who have been nothing but impressive so far, living up to their stature as the second-best team in the all-Filipino tilt. 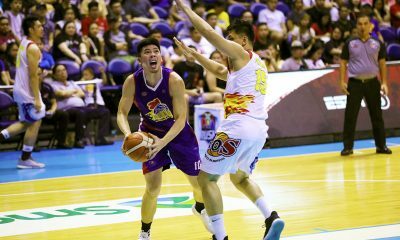 For Mark Barroca, the Hotshots haven’t had the same fire as in their conquest of the Gin Kings, where they blew out the crowd favorites by an average margin of 19.5 points to complete the comeback in the quick series. “Wala pa yung fire namin ngayon eh,” said the veteran point guard. 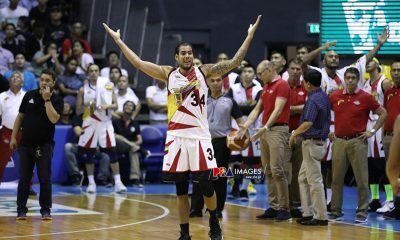 “Pagdating namin mula nung game ng Ginebra parang nawala rin kami eh. 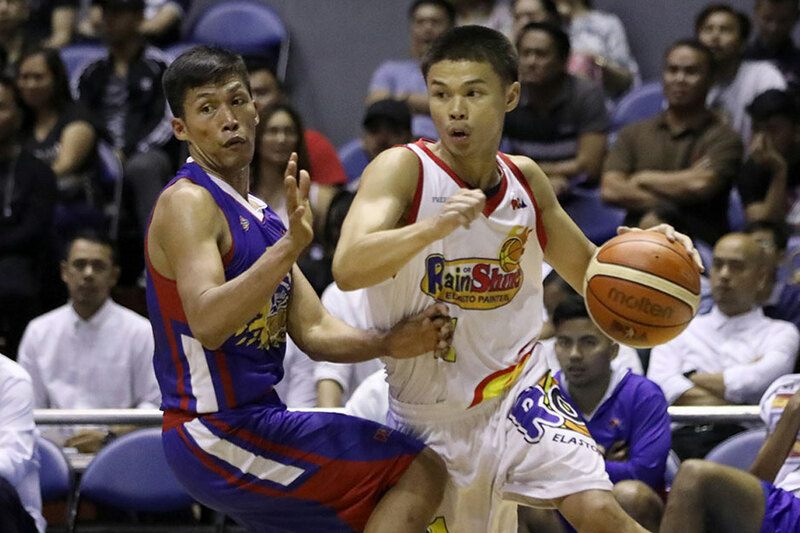 Barroca did admit that the Elasto Painters’ defense has also been a major problem for the Hotshots. After putting up an average of 88.7 points in the quarters, Magnolia have been limited to an average of just 78.5 points this semis. “Kaya nga. Siguro nai-scout na nila kami,” said the eight-year pro, who only had two points in Game Two. Still, with the series a best-of-seven affair, Barroca isn’t losing hope that they will soon wake up from their slumber. “Ngayon 0-2 kami. Hopefully magising kami, parang katulad nung na-1-0 kami ng Ginebra. So yun yung motivation namin, ngayon na backs against the wall,” said the six-time champion.